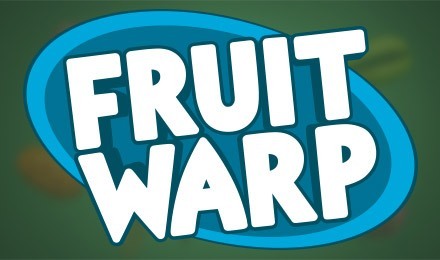 Fruit Warp Slots is sure to satisfy all of your cravings! It’s a unique online slot game with loads of generous bonuses and wins. Login and play now! With a 97% RTP, bonus features and delicious fruit, you’re guaranteed to love Fruit Warp Slots! There are no reels, just 9 different fruits strewn across the board. Spin 3 of the same fruit to enjoy a prize win, and spin 4 or 5 to trigger a bonus feature These bonus features include multipliers, re-spins and extra lives. Look out for the dragon fruit, which is your highest paying symbol, followed by the melon and star fruit.